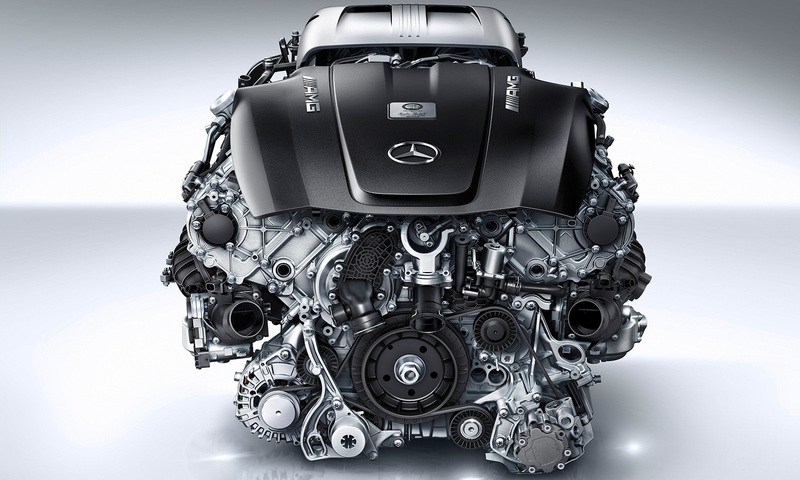 We are European and Mercedes-Benz car specialists with access to genuine Mercedes-Benz vehicle parts and accessories. Our service centre has been purpose built to carry out complete service and repair requirements and we are aligned with one of Perth’s leading Smash Repair services – BG Panel & Paint. With more than 15 years experience in the industry we are able to ensure that all work carried out on your vehicle will be of the highest quality and conducted quickly and efficiently. We are equipped to conduct computer diagnostics, fuel system services, muffler and exhaust systems, brake repairs, steering and suspension systems, tyre and wheel alignment, oil changes and servicing of cooling systems for all late model and brand new Mercedes Benz vehicles.